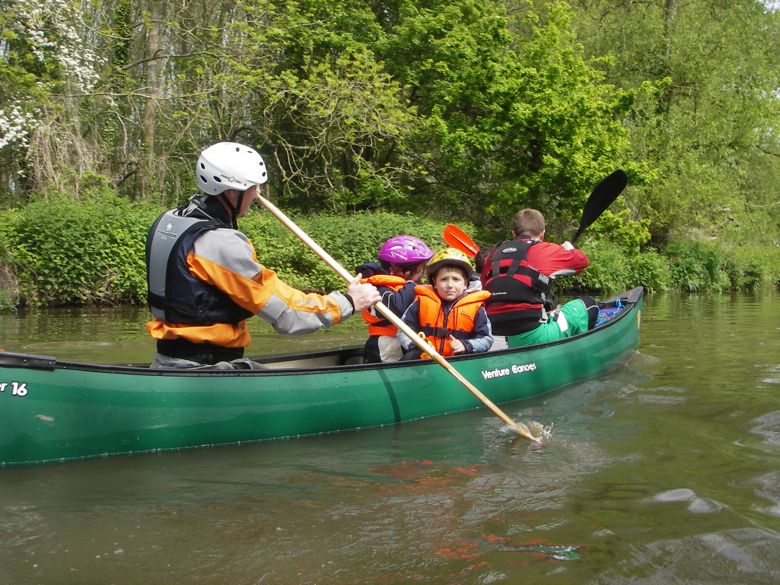 Meeting at Tonbridge at the start of the Medway Canoe Trail, we will have a leisurely paddle down to Yalding, where we will camp the night with a BBQ in the evening. Sunday we will continue our journey down to Allington Lock, the end of the trail, where the river becomes tidal, a total of 29km. Youth members are welcome with a parent or guardian, at the organisers discretion. You will need to carry your camping kit and lunch for Saturday with you. As well as dry clothes for the evening. There are no toilets or showers or water on the campsite but EA toilets and showers are nearby. We will provide food on Saturday evening and lunch on Sunday, along with tea and coffee. For breakfast on Sunday we are booked into Teapot Island at 9am where they have a full breakfast menu. Unfortunately the Anchor pub is shut at present so if you require any beverages you will need to bring them with you or go into the village. Please indicate on the booking form if you are a BCU member and if so, you will need to bring your membership card with you. It is important that I have this information as we may need to purchase additional river licenses. You are obviously welcome to join us on any part of the trip but do please let me know in advance. More info and a kit list will be sent out nearer the time.